A. Used only the crayon you needed at a time. You like to keep them looking brand new. B. Used only the bright colors. You probably colored leaves yellow or orange. C. Used all of them at once. You loved coloring flowers and kites. I pick C. I used all the crayons in my box as soon as I get them. I would just scribble rubbish with each and every color. I probably doodled CYNTHIA ♥ LEONARDO. Yes, Dicaprio was my life back then. My life! Rimmel Lasting Finish Colour Rush Balm Give Me A Cuddle ~ Swatches to be posted. Best Lip Crayons: Revlon Just Bitten Kissable Balm Stain & Bourjois Color Boost are my favorites. 2nd Best Lip Crayons: Rimmel Colour Rush Balm, Lakmé Absolute Lip Tint. Least Favorite Lip Crayon: L'Oreal Glam Shine Balmy Gloss Die For Guava. Although the finish & packaging are nice, I find it too sheer. OUT! ~ All lip crayons that need to be sharpened. 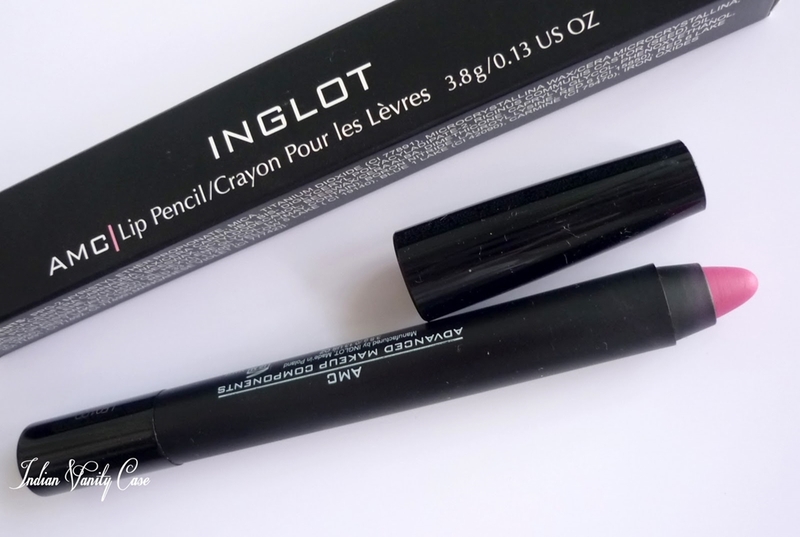 Topshop Lip Stick & Inglot Matte Lip Crayons. After I broke the tip of one completely (beheaded) while sharpening, I won't be buying anymore of these, unless they include a special sharpener for them. Best Packaging: Revlon, Bourjois, L'Oreal, Rimmel. Basically, I love when the packaging matches the crayon. I dream about a box of lips crayons in every color. They should come in a girly box with a bow on top. 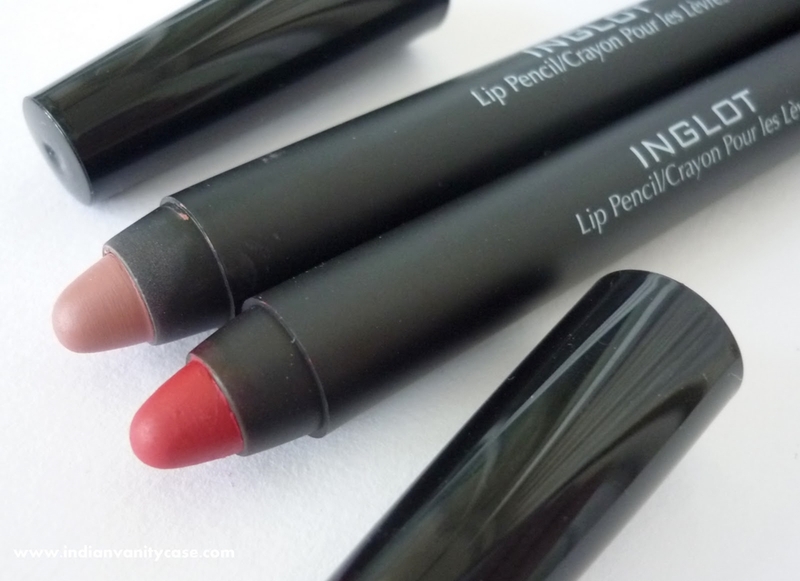 What are your favorite Lip Crayons? Also, let me know if you'd like me to try/swatch anything that's not in this list! Hahah, as a kid, I hated using crayons because I used to press too hard and break them. But crayons seem more fun as an adult with these around. Oh I just got a new lip crayon by a brand called 'be a bombshell' and it's the prettiest red! You really need to try it. My favorite ever is the revlon kissable balm stain in sweetheart. It's just so pretty and nice. hiii!! awesome collction!! but wld lyk u to review d oriflame lip crayons! !